HAIX - MOOSE SAFETY SUPPLY, INC. 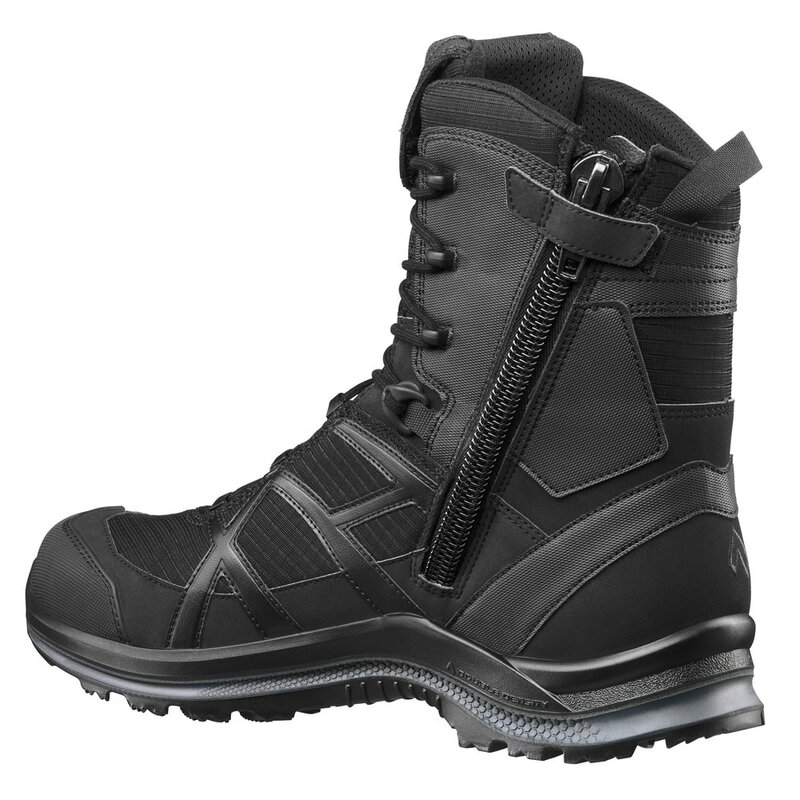 The Black Eagle® Athletic 2.0 T High Side Zip is the only boot you will ever need for any active running or on-duty activities. The footwear was designed to be worn on and off duty which makes it ideal to wear anywhere. The best part? These boots are airport friendly since they are metal free too. The shoes can be worn by both men and women. Comfort and durability are among the things you’ll love about this shoe but there’s bound to be more once you learn what its features are.